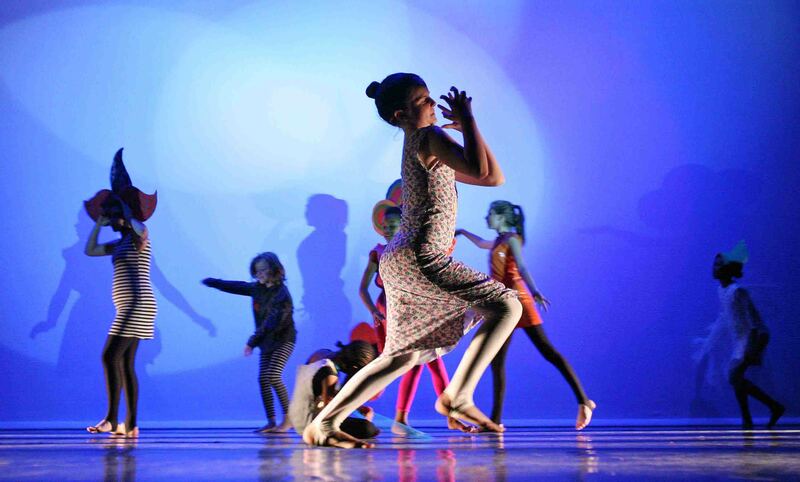 Explore, develop, have fun and make new friends while learning exciting dance moves in this friendly creative class that will give you the opportunity to perform at local festivals and events. 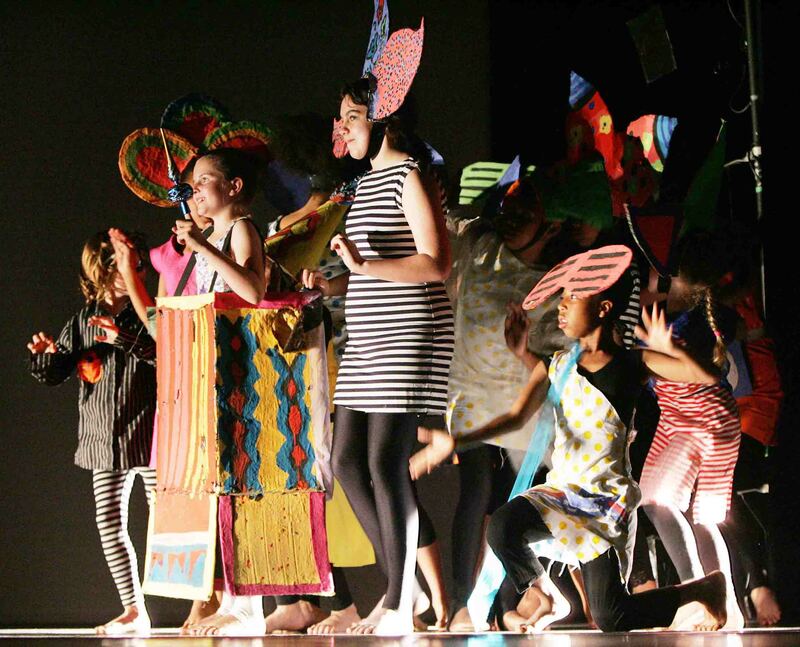 This children's performing arts company brings together the creative mediums of art and dance to offer young people the opportunity to design and make costumes, backdrops and props, learn exciting choreography drawing from different dance styles, performance skills and stage makeup and the chance to take part in regular performances. 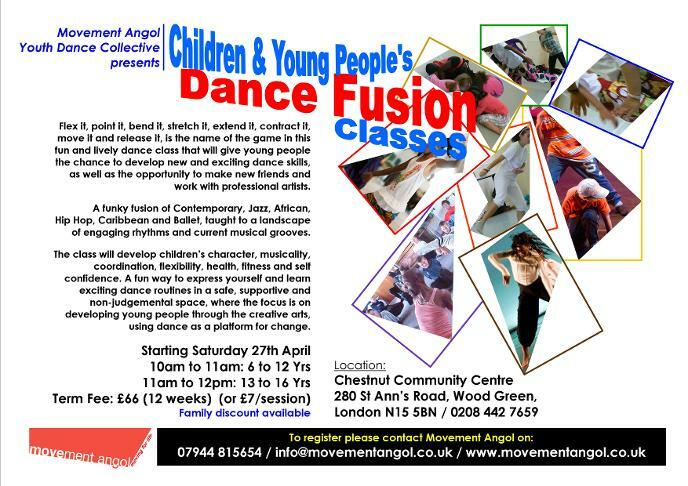 An exciting arts educational project that allows young people to bring their ideas to life under the guidance of professional artists. 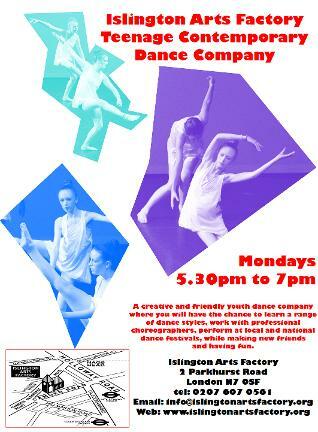 Come and be part to this demanding but fun teenage dance group that works towards termly performances. 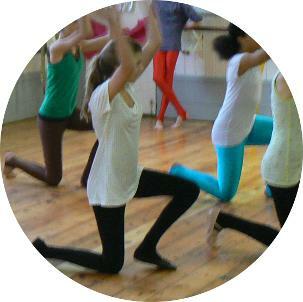 Drawing from a range of dance cultures like street, contemporary, Jazz, Hip Hop, African and other world dance forms. 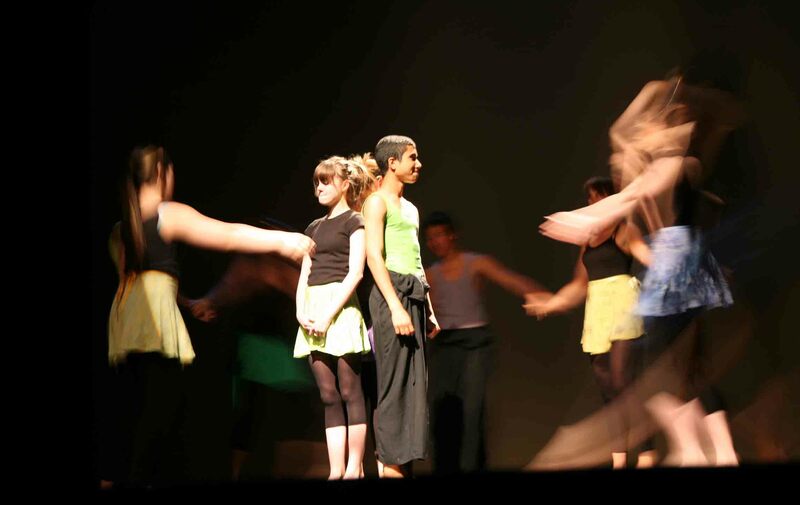 Choreography is developed as a collaborative process between tutor and group members to give young people a voice of expression through the creative medium of dance.